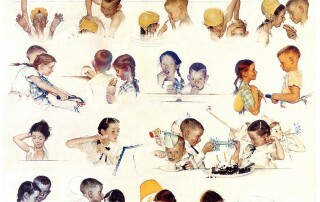 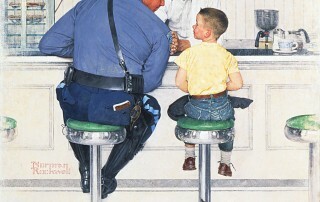 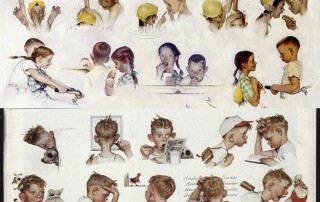 CREATING AMERICA (GRADES 7-10) The influence of Norman Rockwell’s imagery as a reflection of American values in the first half of the twentieth century. 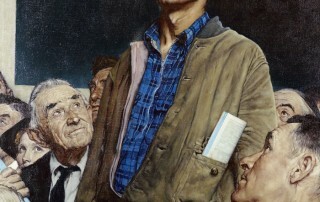 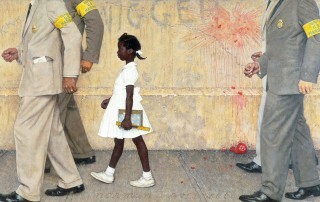 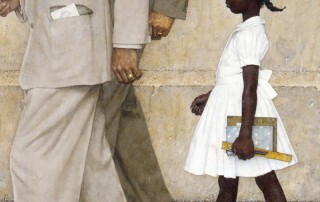 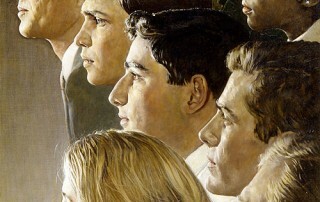 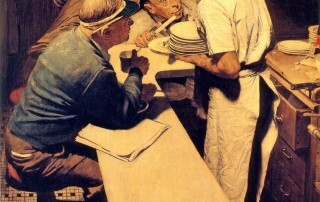 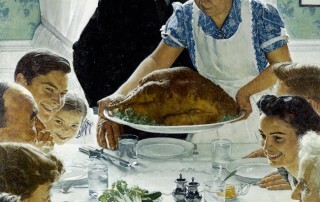 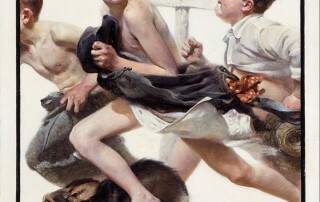 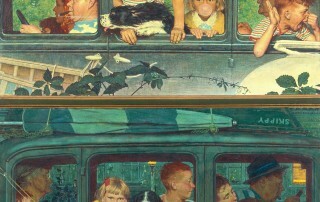 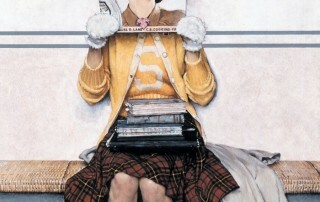 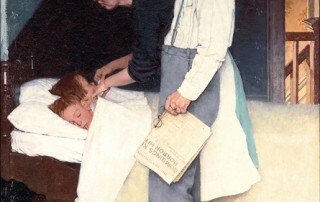 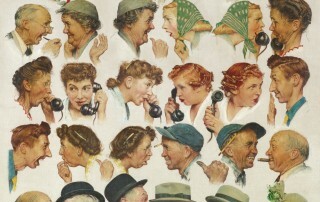 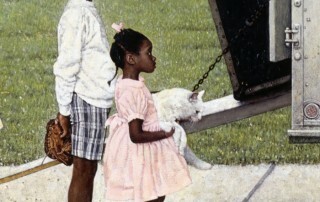 Students will develop critical thinking skills by analyzing Norman Rockwell’s Saturday Evening Post imagery as it relates to American values in his time period. 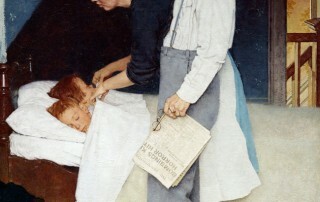 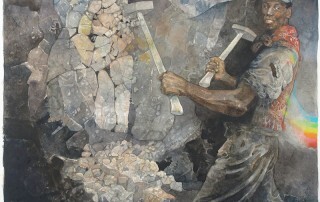 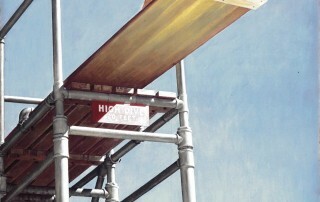 Students will critique imagery from contemporary periodicals. 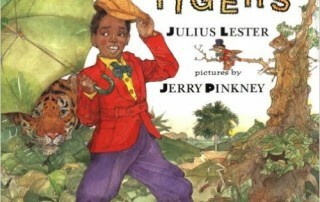 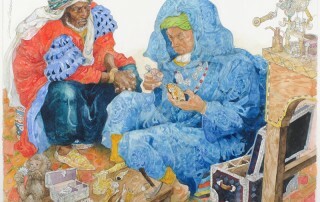 Build comprehension skills as you investigate Jerry Pinkney’s process as an illustrator.